Staunton partnered with Social Media Week (SMW), a worldwide conference that curates and shares the brightest ideas in social media, marketing and technology. We were tasked with designing, engineering and installing a solution for the high traffic Sponsor area. Custom "totems” for each sponsor were all designed and engineered locally using our CNC machine to include LED back lit logos. A custom table made from recycled shipping crates was designed for one sponsor who treated attendees to a professional headshot coordinated by our team. 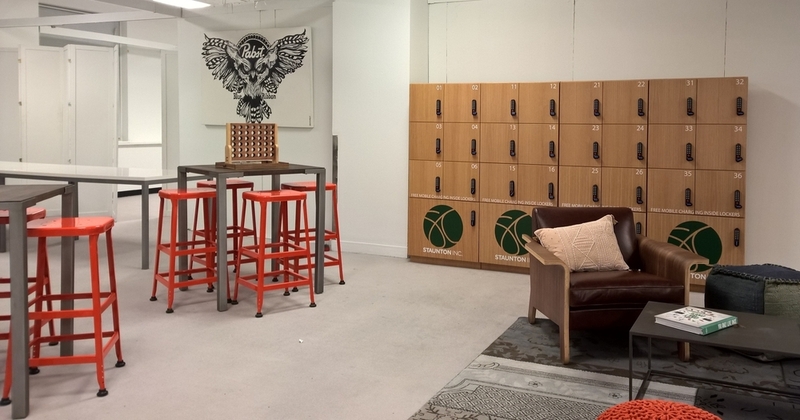 We installed a series of free mobile charging lockers throughout the attendee breakout area allowing everyone to stay connected in between sessions. 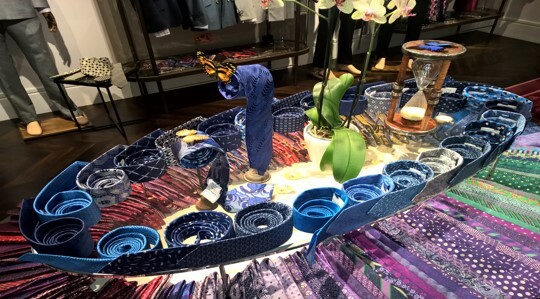 Providing Owner's Representative Services for Turnbull & Asser for their latest high-end retail store in the new Westfield World Trade Center, scheduled to open in August 2016. 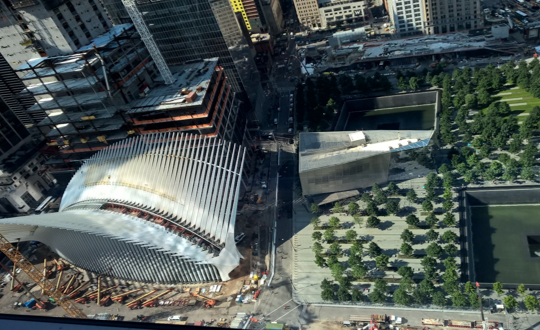 Changing the dynamic of downtown shopping in Lower Manhattan, the new store will be located within the high profile WTC Transportation Hub, which houses various high-end retail flagships in a unique high security area. As part of providing traditional project management services, this project has continued to challenge and Staunton has to liaise directly with the Port Authority and Westfield to ensure the project adheres to all permit and zoning laws and then navigate through extraordinary market pricing. Staunton partnered with Strategic Hotels & Resorts (SHR) to streamline Project Management and Project Process Controls across multiple hotel brands by implementing PMWeb software, a web-based Process Management and Controls solution for Owners. The Staunton team was tasked with managing the integration of SHR's sister company into the existing PMWeb system. With this client, the software is primarily used to manage intricate, multi-faceted Hospitality Projects by providing solutions for scheduling, budgeting, cost management and document controls. While working with SHR on Process Controls, Staunton was also engaged in Owner's Representative and Pre-Construction services for multiple SHR Hospitality Projects. The London Staunton team partners with Vodafone to implement and optimize it’s latest store concept across 8000 locations in 19 markets. The stores are in various stages of development including refits, completely new locations and relocations. In an effort to develop country footprints with a new and consistent design concept, Staunton supports in financial and logistics management. We provide global stock management, vendor management and product value engineering to ensure optimization and efficiency in the roll out of stores. By planning and tracking financial spending in individual countries and managing global stock while consulting with a variety of product vendors, the project remains within important time and budgetary standards. Staunton partnered with Microsoft to roll out the Nokia Rebranding Project throughout 26 countries. 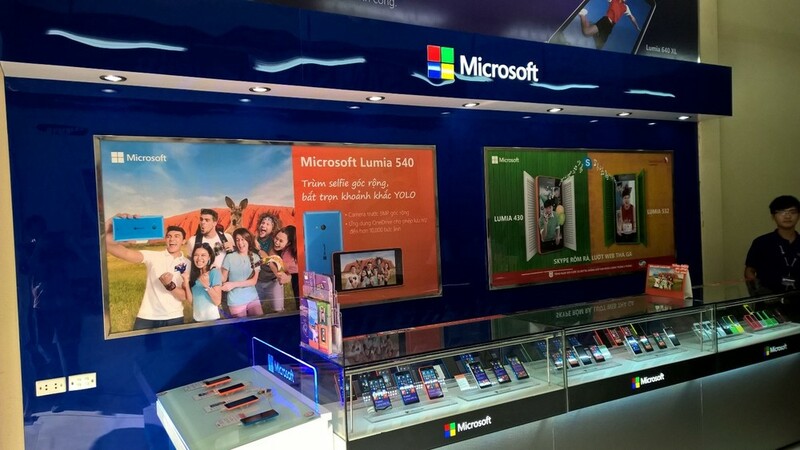 In 6 months this project went from inception through completion in 6 months and included 2,654 former Nokia Stores and Kiosks which were entirely refurbished and another 5,657 stores that were updated to Microsoft’s current branding standards. This remarkable collaboration has allowed Microsoft to revitalized their brand and create first of their kind Authorized Reseller Stores for consumers to enjoy in markets across the globe. Staunton’s role was Cost Management on the Overall Project Spend. 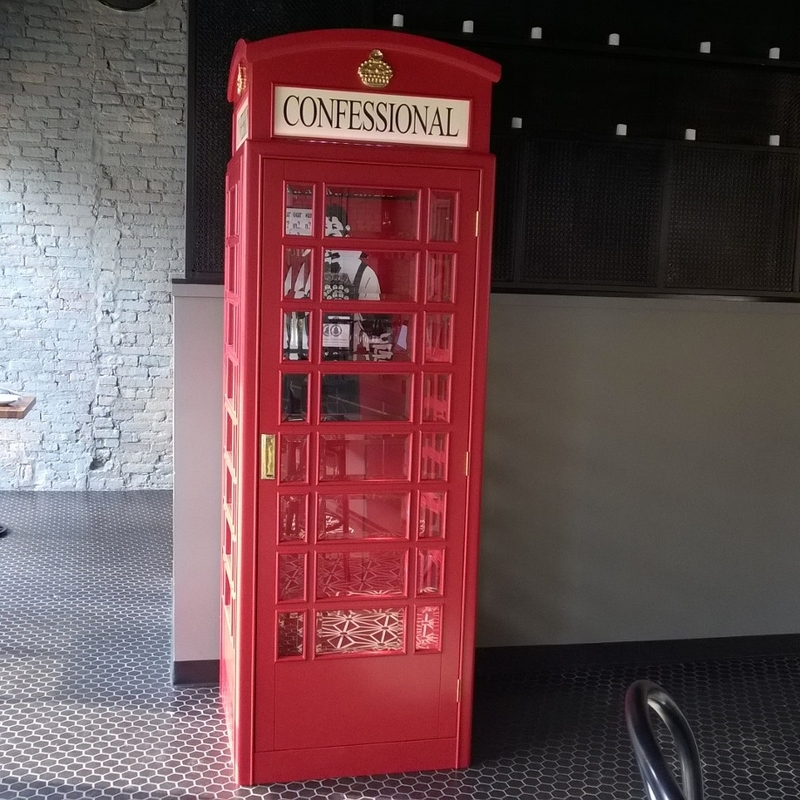 When the owners of Black Iron Tavern in Chicago bought an English Telephone Booth with the intention of transforming it into a hands-on confessional box, they enlisted the help of Staunton Inc. to turn their idea into a reality. We immediately started brainstorming and prototyping – and the end result was an authentic, one of a kind design complete with a rotary phone inside the booth. 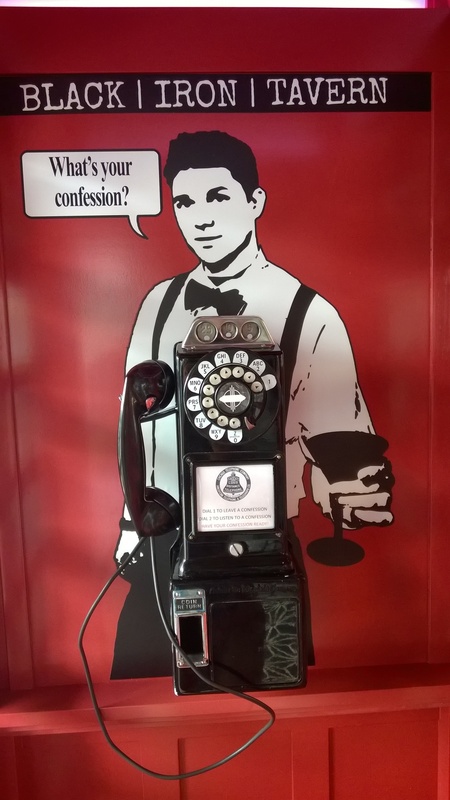 We programmed the phone so that when it’s picked up, patrons are prompted to either leave or listen to a personal confession. Our passion is helping clients execute unique concepts and we can’t wait to see what kind of traffic this edgy design feature drives for Black Iron Tavern. MGX is an annual internal Marketing and Sales Microsoft event that showcases front-line concepts, designs and innovations that Microsoft has to offer for Internal Employees. Staunton Project Managed the Design, Production and Installation of a custom Authorized Reseller Store similar to what would have been deployed as part of the FY16 Retail Rebranding Project. 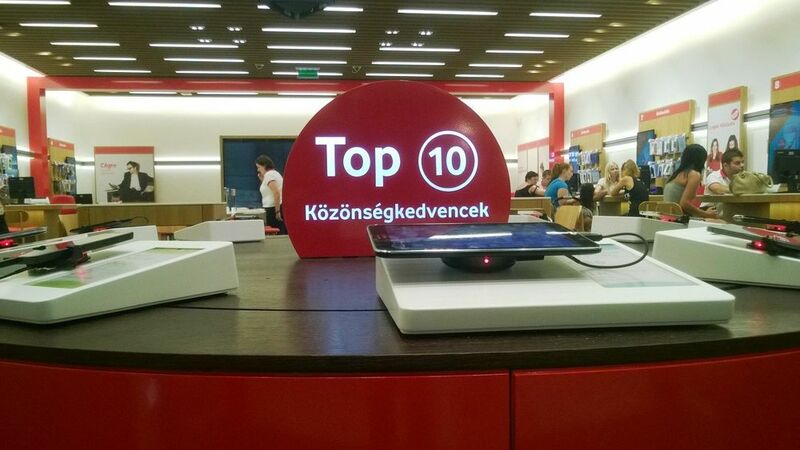 We also worked with Microsoft to help create a portable presentation table - used throughout the event and on stage - to showcase the accomplishments achieved by Microsoft’s global rebranding efforts. Social Media Week is a worldwide conference that curates and shares the best ideas, innovations and insights into how social media and technology are changing business, society and culture around the world. The Staunton team traveled to LA, Sydney, and London for Social Media Week 2014 and managed Mumbai remotely using local resources to do site and installation management. 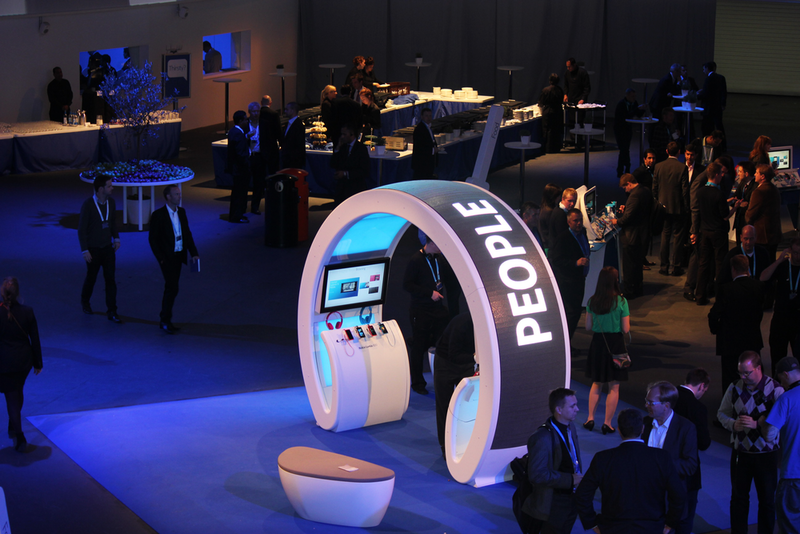 We worked with Microsoft to reinvent the #SkypePod and produce the new #OneStudio to SMW across the globe. Attendeesenjoyed creating their own Vine videos at the #OneStudio and getting away to a quiet interactive space in the #SkypePods. 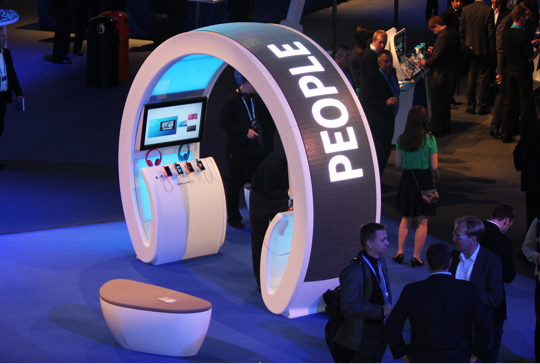 Staunton worked with Nokia who was a headline sponsor to install the headphone arch, splash plinths, four wireless charging coffee tables, four wireless charging cocktail tables and a virtual presenter table all in effort to showcase their latest product offerings. Strategic placement and design of branding materials was an important aspect of this project. Graeme and Kerstin collaborated with Nokia to develop a state of the art interactive video wall at Club Nokia within the LA LIVE Pavilion. The wall is a unique and effective way to command the attention of anyone passing by. The floor aluminum panels of the wall allow guests to have an interactive experience by shifting their weight back and forth to scroll through the image timelines. Guests can text or email in their own images to view on the big screen immediately or to view when they return for future events. 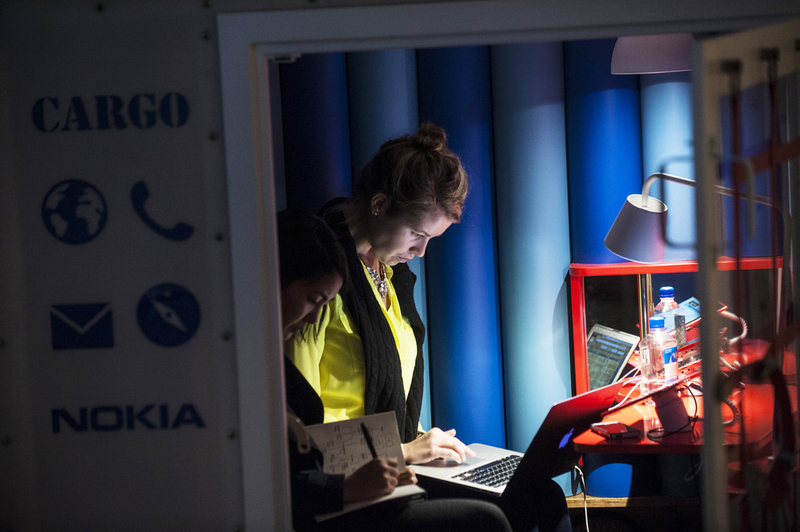 The Original Nokia pod was designed to tackle the need for quiet working spaces within a busy venue. The purpose of this experience is to offer a quiet space that allows attendees or consumers to feel connected and comfortable. 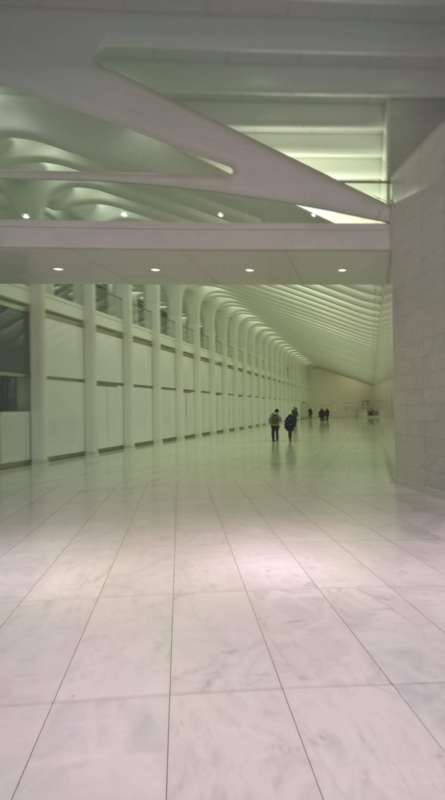 The Nokia Pod was first introduced in early 2014 at Social Media Week New York where it was a huge success. 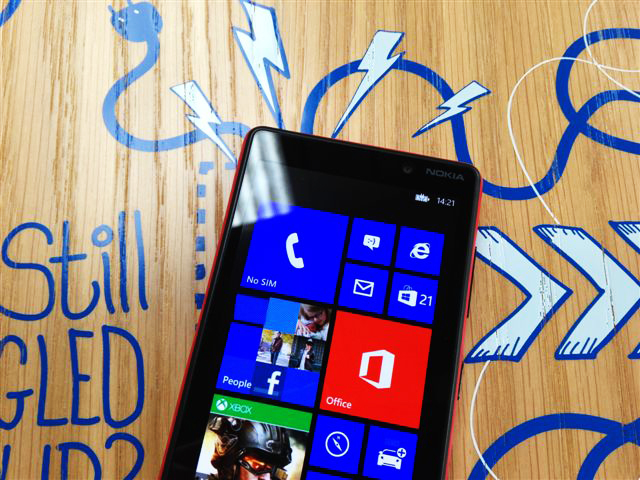 Its popularity rose when #NokiaPod became a trending topic on multiple social media platforms during the event. The Nokia Pod is built using an air cargo unit and has a sleek and customizable interior design. 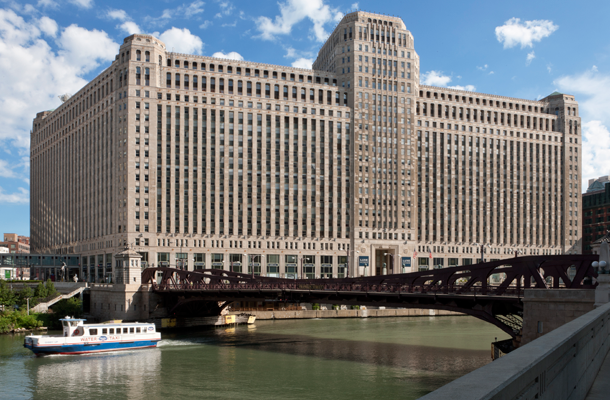 This project was turned around in 6 weeks from inception at aggressive cost targets. Staunton partnered with Virgin Atlantic Airways and Nokia to unveil wireless charging stations in five clubhouses across the US. Airport Lounges in Newark, Boston, Washington Dulles and San Francisco had four tables each and the JFK location had eight. Each lounge had one virtual presenter on the table that informed viewers about the newest Nokia Lumia product offerings. Staunton were part of a team designing and assembling from start to finish and all implementation was carried out by Staunton from the Chicago office - including the designing of the graphics and the charging electrical components. Staunton partnered with Nokia in a nationwide roll-out of wireless charging stations throughout various Coffee Bean & Tea locations. We were asked to provide many of our services, which include procurement, design and engineering development, cost management, scheduling, reporting and work breakdown structures to ensure a successful outcome. We collaborated with the design team to determine the best combination of new or retro-fitted furniture. 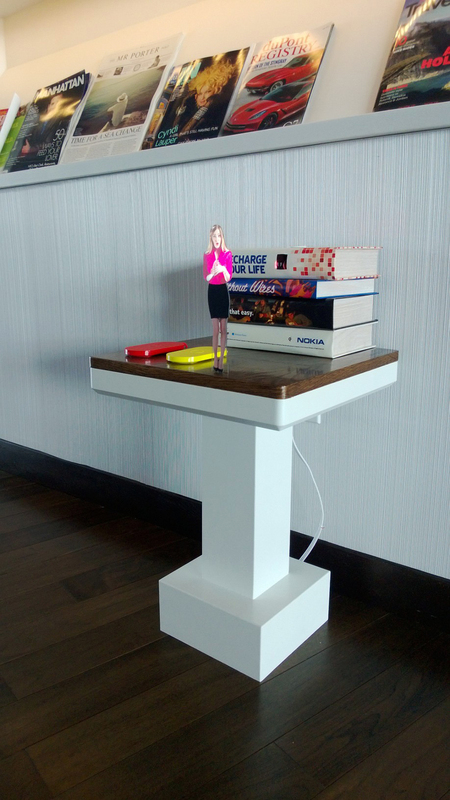 Nokia implemented various charging table options including coffee tables, community tables for multiple charging options, tall standing cocktail tables and a window shelf. The ultimate goal achieved was to determine how to best engage the customer for an interactive experience. You may see these now, an alternative version, in a Starbucks near you, 3 years on. Staunton has worked with Nokia to open their state of the art flagship retail location in Helsinki, Finland. 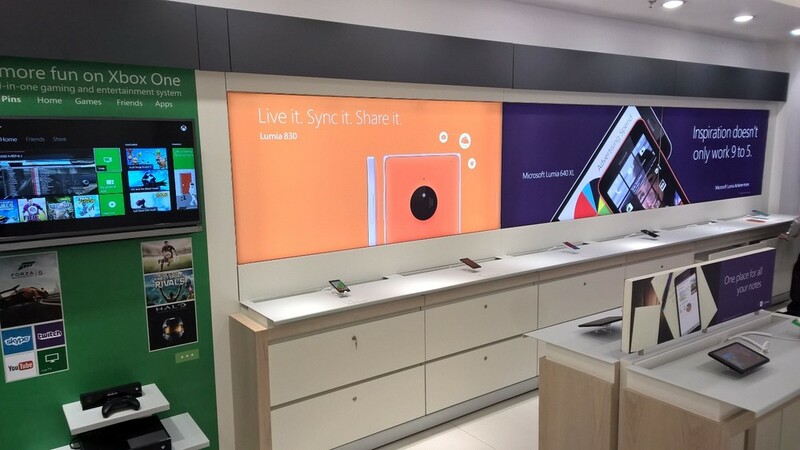 The new retail store design debuted in September 2012 and showcased Nokia's newest devices, services and accessories. Staunton partnered with Nokia for a worldwide roll-out of the Nokia Arch, allowing shoppers to get a feel for the Nokia Lumia 800. CES is an internationally renowned electronics and technology trade show that attracts industry professionals from all around the world. The private event features previews of new products in the market. Through the years Staunton has in some shape or form worked to help Clients implement full scale 3000 SF booths to more interactive demo displays. 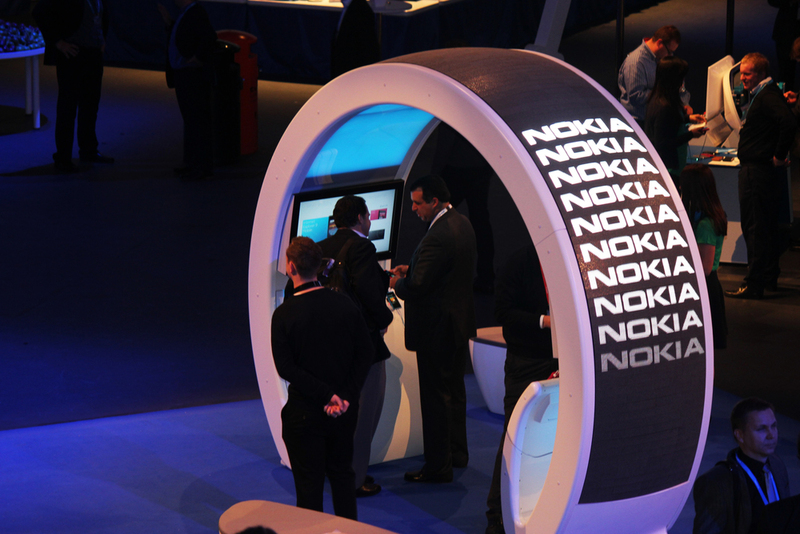 2008 – Nokia In 2012, Staunton worked with Nokia to bring the interactive headphone arch to CES. In 2014, Staunton set up a secret demo room for Nokia and in 2015, a secret demo room for Microsoft. These demo rooms allowed companies to confidentially showcase their newest products and offeringsto clients. Graeme worked with Nokia to open up an award-winning, sustainable flagship store in Sao Paulo, Brazil in 2008. The space features a green wall which uses natural irrigation from rainwater, and natural daylight from skylights to promote growth. The purpose of the wall is to improve air quality and help regulate the temperature within the store. The building features a passive design for low energy cooling and was built with recycled materials. Nokia developed their own Set of Sustainability Guidelines to which they are adhered to this day. Because of this effort, the Nokia Sao Paulo store won the Business Week Bronze award for sustainable design. The design of the store is a conscious effort to replicate the natural environment of Brazil to create an inviting space for locals. The store is a benchmark for future retail.